Step back in time and immerse yourself in the Gothic splendour of Siena’s soaring Renaissance architecture, marvelling at the rich frescoes of the civic museum and the stunning intricate white, green and red marble façade of the famous 13th century cathedral; wander through the honey coloured narrow streets of the historic city centre – a UNESCO World Heritage Site before enjoying an evening ‘aperitivo’ in one of the many cafes lining the magnificent pavements of the Piazza del Campo and then a leisurely dinner of Bruschetta topped with fresh tomatoes, basil and local olive oil followed by pork roasted with rosemary, garlic and wild fennel seeds all washed down with a glass or two of local Chianti wine; while away a relaxing morning sunbathing on the terrace of your luxury villa surrounded by vineyards and olive groves and then take an afternoon trip to the beautiful medieval hilltop village of Montepulciano to enjoy a private wine tour followed by a wine tasting. 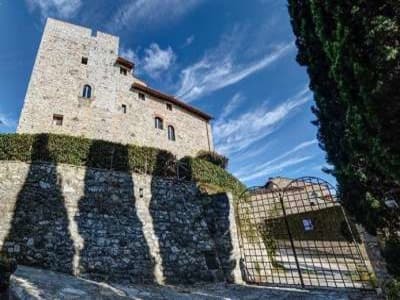 Located in the central part of Tuscany in the middle of a vast hilly landscape with the Chianti hills to the north-east, there is an excellent range of Siena property for sale offering investors the opportunity to become part of this beautiful medieval city. Said to have been founded by Senius, son of Remus- one of the two legendary founders of Rome - the medieval city of Siena sits over three hills and at its heart is Europe’s finest medieval square, the huge fan-shaped Piazza del Campo, where the Roman forum used to be and where today the city’s world famous horse race, the Palio, takes place twice a year in July and August. 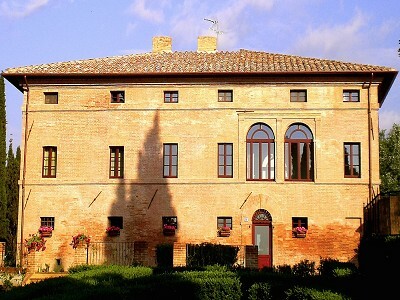 The Campo is dominated by the red Palazzo Pubblico and its tower, Torre del Mangia – a slender 14th century tower with a climb of over 500 steps, which will reward you with panoramic views of Siena and the surrounding countryside. Siena’s beautiful Gothic cathedral – the Duomo – is filled with treasures by Pisano, Donatello and Michelangelo as well as frescoes by Pinturicchio. Built between 1215 and 1263 on the site of an earlier structure, the cathedral is in the form of a Latin cross with a slight projecting dome and bell tower. The exterior and interiors are decorated in white and greenish-black marble in alternating stripes, black and white being the symbolic colours of Siena. Siena is a constant draw for international buyers, and remains a desirable year-round location for its perfect balance between tranquil country life and the vibrancy and convenience of a city. With its world renowned historic and architectural interest, Siena property commands high prices and investing in a property to rent as a holiday home will yield excellent returns. 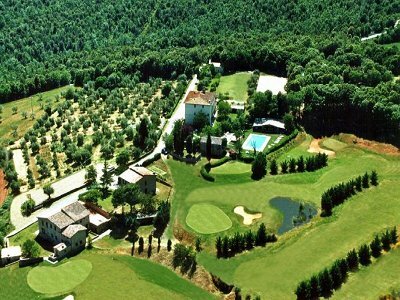 There is a wide range of Siena property for sale to suit all tastes and budgets both in the city itself and in the surrounding areas ranging from apartments hidden away in the centre of the city to wonderful hilltop villas with sweeping views of the olive groves and vineyards. 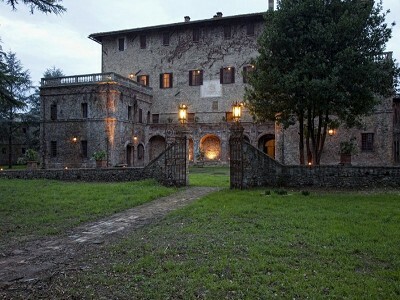 In Siena itself there is a good range of property for sale. One and two bedroom apartments or studios start at around 300,000 EUR and are mostly modern apartments in lovely old buildings with either tiled or wooden floors and modern kitchens and bathrooms. Three or four bedroom properties would be in the region of 700,000 EUR to 1.5m EUR again depending on location and features such as sun terraces and views. The most prestigious locations are in the historic city centre itself so a two bedroom apartment with views onto the Piazza del Campo would be in the region of 900,000 EUR or a four bedroom duplex with roof terrace located directly on the Campo could command in excess of 2m EUR. 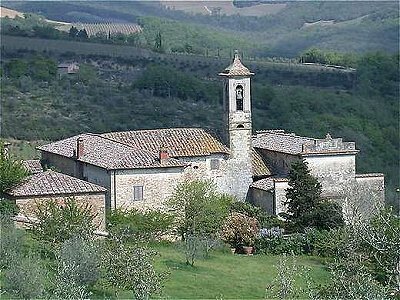 Heading out of the city there is a wide range of Siena property for sale including traditional stone farmhouses and luxurious hillside villas. Traditional stone houses typically start at around 600,000 EUR for a four bedroom property rising to over 1m EUR for those with more land and surrounded by vineyards. 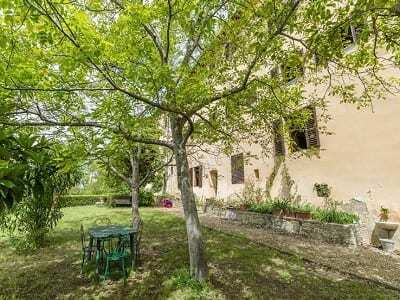 Properties with good views of the city will have a premium price so for example a three bedroom stone farmhouse set half way up a hill with sweeping views of Siena could command a price in the region of 800,000 EUR to 900,000 EUR. For a five bedroom villa nestling in the hills with private swimming pool and surrounded by lush gardens expect to pay around 1.8m EUR. Properties further up in the hills with panoramic views and set within their own olive groves can be found for between 2.5m EUR going up to 4m EUR for the larger properties. There are also a number of residential complexes being developed offering beautifully renovated apartments with tall wooden beamed ceilings, tiled floors and superb country views with shared swimming pools and gardens; prices tend to start at around 600,000 EUR for a four bedroom property. Siena property provides investors with the perfect opportunity to buy a property in one of the loveliest medieval cities in Europe and enjoy a lifestyle embracing a rich cultural heritage, fabulous wine and food and of course a wonderful climate. Whether you decide to buy a luxury apartment with sun terrace overlooking the red-tiled roofs of the historic city centre or a renovated stone farmhouse in the countryside surrounded by olive and lemon groves, Siena makes a perfect holiday and investment destination.